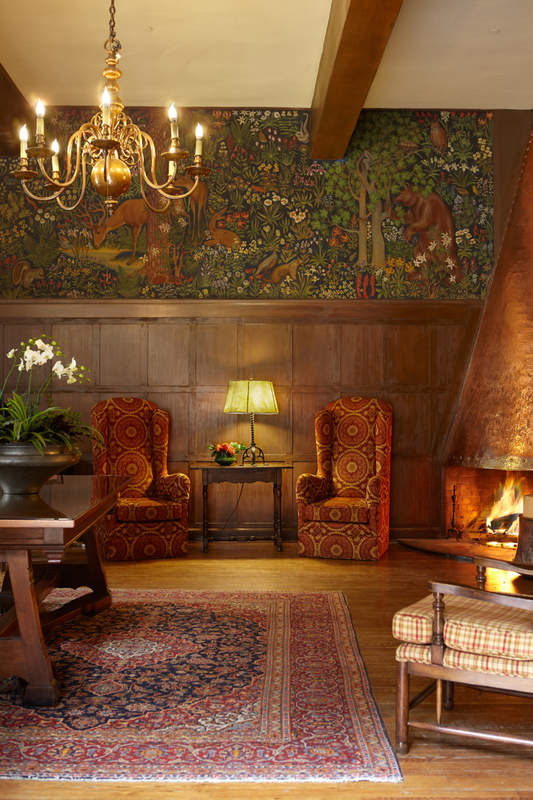 Since the 1850s, when the first visitors were attracted to the legendary valley of Yosemite, horses and mules have provided a means of transportation that takes visitors to some of the most scenic vistas in the world. Today, at the Yosemite Stables operated by DNC Parks & Resorts at Yosemite, you’ll find that mules and horses are part of the park staff and often have impressive seniority on their resume! 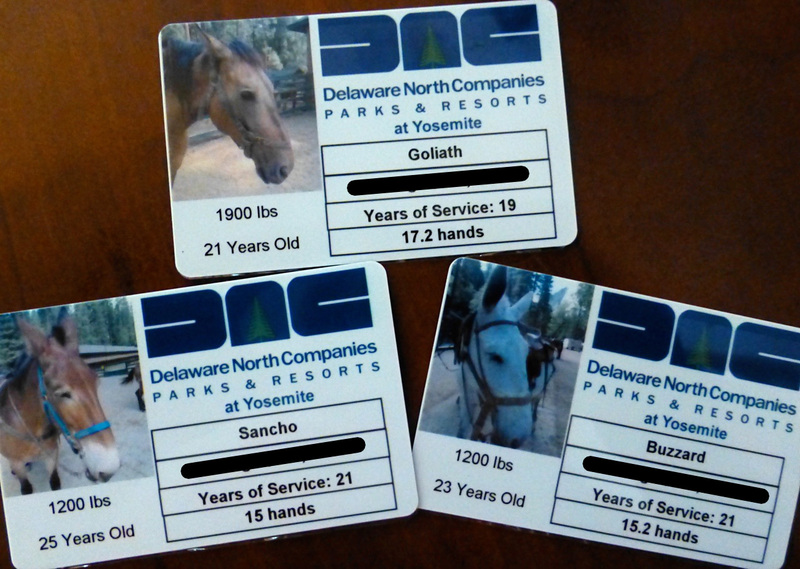 Slightly older than the average age of 15 -20 years for most stables equine employees, horse Goliath and mules Sancho and Buzzard have a combined 61 years of service in the park. 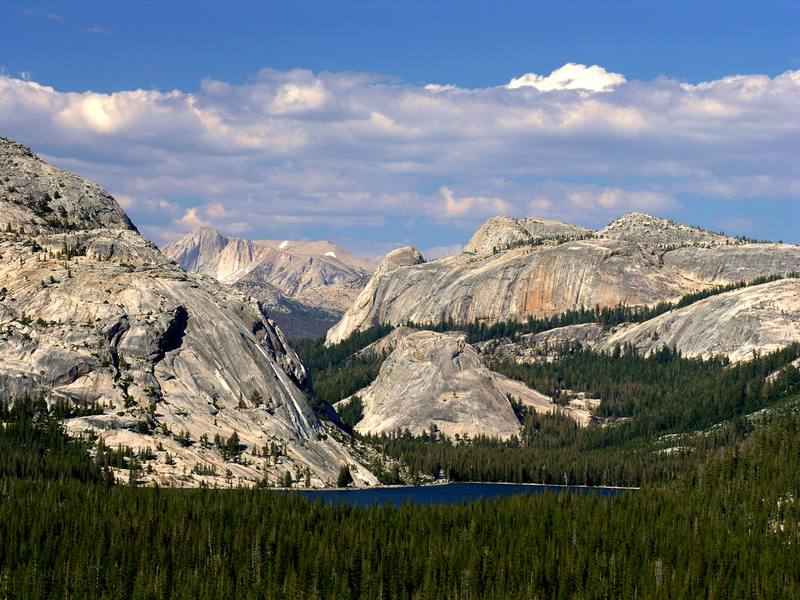 They spend their days ferrying park visitors on trail rides to places like Mirror Lake in Yosemite Valley, Chilnualna Falls in Wawona and viewpoints overlooking the Cathedral Range in Tuolumne Meadows. In addition to trail rides, employees like Sancho, Buzzard and Goliath make pack trips into the Yosemite wilderness and multi-day saddle trips through the high country possible. 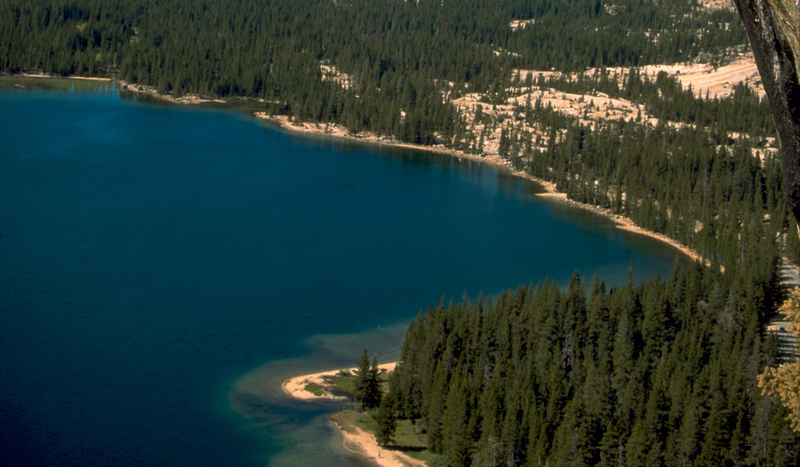 They can carry over 200 pounds of supplies into the backcountry to re-supply the High Sierra Camps at Vogelsang, May Lake, Sunrise, Merced Lake and Glen Aulin. 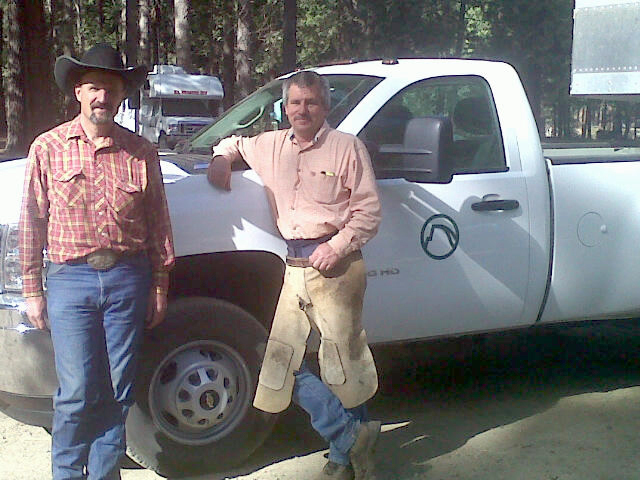 Sancho, Buzzard and Goliath work six days a week. Like the rest of the employees, they need a little time off for some R&R. The horses and mules spend their summers working hard in Yosemite, but spend their winters out to pasture at the Dalton Station Ranch near the Central Valley town of Madera. How do employees like Goliath, Sancho and Buzzard get their colorful names? 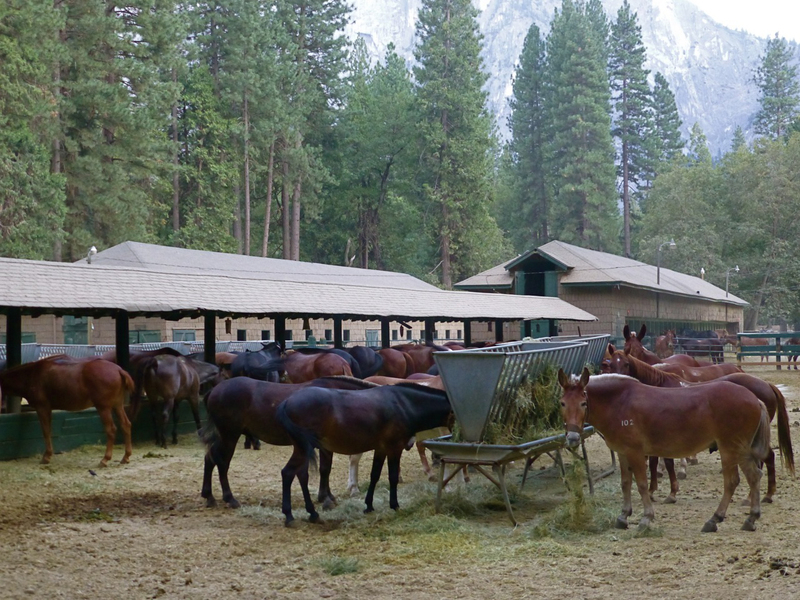 Once they are purchased for Yosemite, the horses and mules are named by Stables Manager J.R. Gehres. He is often inspired by circumstance. At 17 hands tall (that’s 5’8” tall at the shoulder), Goliath is one large horse.